Coconut is so much more than just a famous line in the song "Put the Lime in the Coconut." It's a tropical fruit with a unique flavor unlike anything else. Just watch a cooking show with a blindfolded taste test, and coconut is easily one of the first flavors detected. It's truly one of a kind. This fruit can also be used in sweet and savory dishes. 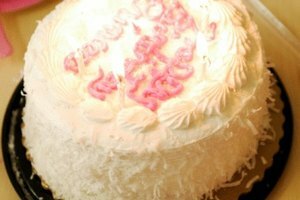 Bake those exotic flavors into a cake, add coconut milk to traditional Thai cuisine, or even drink coconut water as a healthy alternative to replenishing electrolytes. If you thought coconut was always prepared the same way, think again. It comes in many forms, with everything from trendy coconut oil to coconut-based flour. It also comes in flaked or shredded forms. If you're not sure which will work best for your intended purpose, then you've come to the right place. 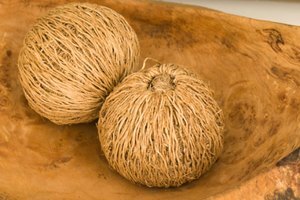 Shaved pieces of coconut look like thin strands or strips. You can prepare shredded coconut by using a grater with big holes and then letting the pieces dry. They make a wonderful addition to baked goods such as muffins, cakes, bread, and granola bars. It can also be sprinkled on smoothies, cereal, yogurt, oatmeal, and ice cream, among other treats. Flaked coconut pieces are in the shape of—you guessed it—flakes. These large pieces pack a lot of flavor and can be used in a cake or in other delicious types of dessert. If you buy flaked coconut in cans, it will typically last unopened for up to 18 months and up to six months when stored in plastic bags. The biggest difference between shredded and desiccated coconut is the shape. Shredded has thin strips or shreds; desiccated is fine and grounded, almost like a snowfall. The moisture content is another big one, as shredded coconut retains more moisture than desiccated coconut. Desiccated coconut is made by removing most of the moisture, leaving only about 3 percent. Then, it is dried in hot air and used for baking and confectionery purposes. Coconut flour: At only 1.5 grams of fat per 2 tablespoons, coconut flour can be a healthier alternative to white and whole wheat flour. It is high in protein and fiber (about 75 percent) and adds a nice flavor. 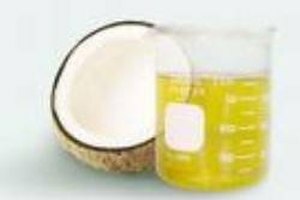 Coconut oil: Whether you use it for beauty or health purposes, this product has quickly become a mainstream miracle oil. Containing high levels of healthy saturated fats, it reduces heart disease by raising the good HDL cholesterol in the blood. As for the beauty benefits, it has been used as a makeup remover, hair treatment, body scrub, moisturizer, and so much more. Coconut water: Is water just not cutting it flavor-wise? Try coconut water, a trendy drink that's loaded with nutrients, benefits, and unique flavors. Drinking it daily may reduce blood pressure and prevent diabetes. It can replace a calorie-heavy Gatorade by replenishing lost electrolytes from strenuous exercise. 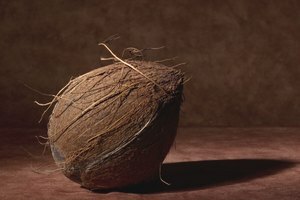 Coconut has become one of the ultimate trendy foods, but don't let the word "trend" mislead you. It's not going anywhere, especially when it has become such a mainstay in our lives. There's not a lot of foods out there that can be used for both beauty and cooking purposes, with such a long list of benefits to boot. Whichever way you slice, dice, flake, or shred it, coconut is a useful food to have around the house. 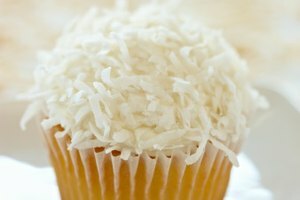 SF Gate: What Are the Health Benefits of Desiccated Coconut? Taste of Home: Help! What Type of Coconut Do I Use in My Recipe? 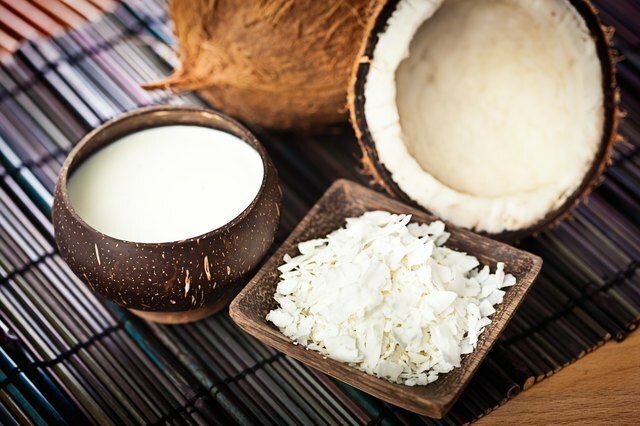 Dr. Axe: Coconut Flour Nutrition, Benefits & How to Use It!